Anyone thinking of choosing Eden Windows for their home improvements can view our products from our extensive range in our new Bexley showroom - right in the heart of this popular London Borough. 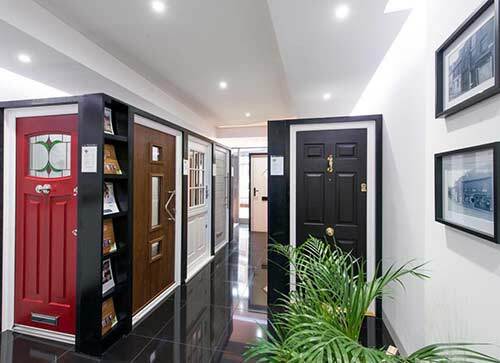 Situated on the main high street, the showroom showcases a range of bi-folding doors, solidor and our NEW flush casement windows that all promise to deliver the highest level of energy efficiency, enhanced home security and stunning aesthetics. Available in a wealth of colours and styles, there’s something to suit every property type and all tastes. Only by seeing them in person will you be able to appreciate the amount of detail that goes into each individual offering. All advice provided by Eden Windows is given FREE of charge and you are under absolutely no obligation to buy, whether your looking for a new conservatory, orangery or simply replacing your windows & doors. When exploring our new Bexley site you can utilise the expertise of our experienced design consultants who have in-depth product knowledge and are fully up-to-speed with current planning laws and building regulations. They love helping homeowners realise the ambitions they have for their properties and will guide you through everything we have to offer. There’s no obligation to buy when you ask for a quote at our Bexley showroom, but we think you’ll find our products difficult to resist! We look forward to welcoming you all soon.